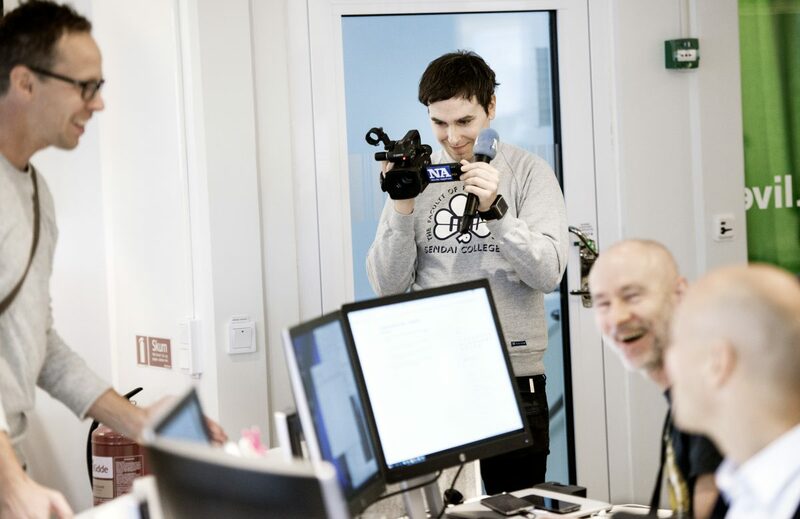 Founded in 1997 Citygate offers marketplaces and ad services to local news media companies in Sweden. Our network of news media sites reaches 4,2 m people through mobile, desktop and print. The network of newspaper titles and news sites can be found here. Search (through Premier partnership with Google). We are based in beautiful Stockholm, the capital of the most advanced democracy in the world.